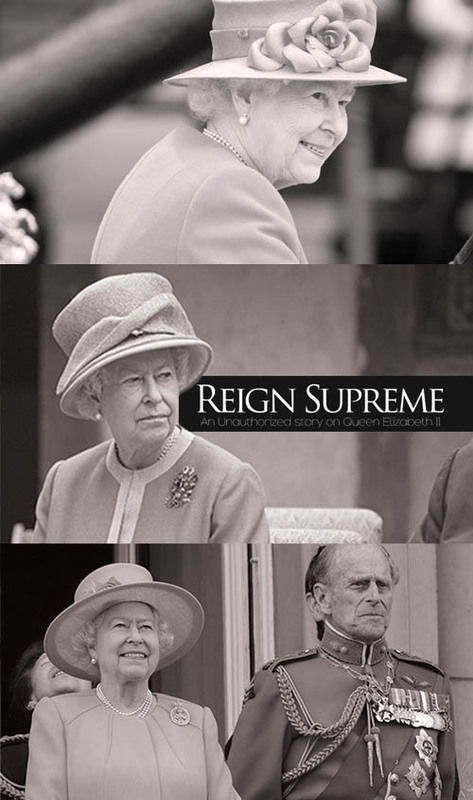 Reign Supreme is a comprehensive historical time line, which, chronicles the life of Queen Elizabeth II with a focus on her enduring reign, public image, private life and the defining events since her coronation. This programme is a personal biography combining unique pictures and amazing archival footage documenting the life of an extraordinary woman. From childhood to present day, Reign Supreme examines how the Queen was influenced by her father, her reported troubled relationships with her children, her marriage to Prince Phillip and how she copes with the pressures of being the most famous woman in the world.